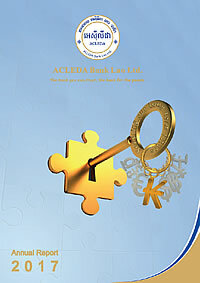 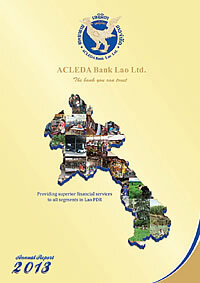 Thank you for your interest in the ACLEDA Bank Lao's Annual Report. 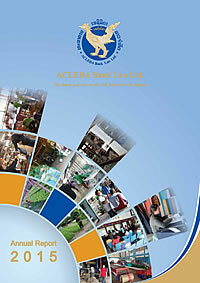 This report contains data, facts and figures relating to our previous financial year. 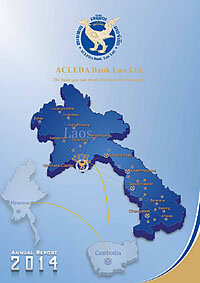 Also included are the annual financial statements and management report of ACLEDA Bank Lao Ltd. to the Shareholders, and a list of Board members and Management members.